Forests have strongly shaped the landscape of Western North Carolina. 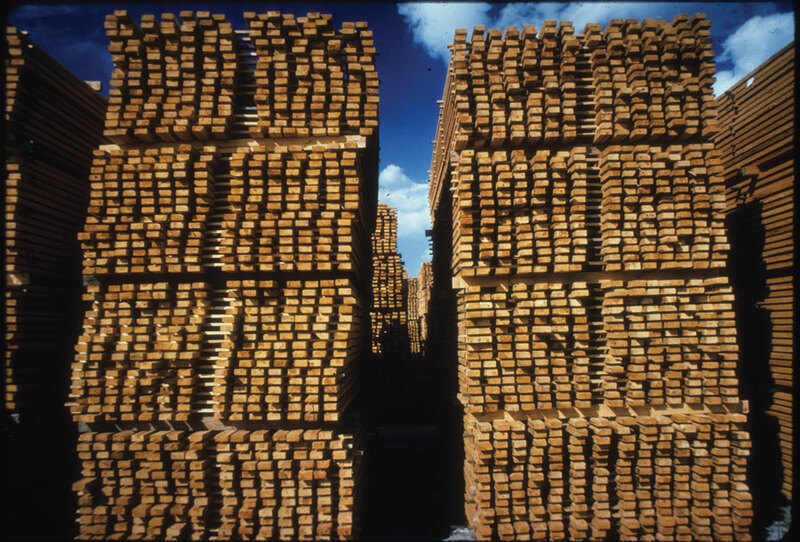 Wood has been vital for subsistence and commerce for many generations. Practically all of the region’s forests have been harvested at least once since the mid-1800s, and a timber industry exists here today. Forest productivity depends on many factors, including natural conditions (such as climate, soils, elevation, aspect, and latitude) and timber management, which influence timber stocking levels, forest health, and species mix. While the effects of natural conditions are seen across all ownerships, land management strategies tend to be applied differently on public and private lands. How does ownership influence land management? 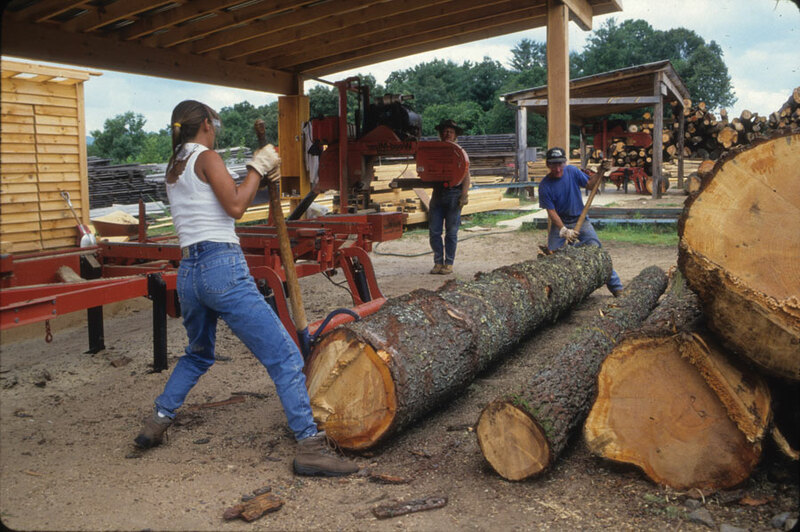 National forest management differs significantly from private land management, resulting in different forests and patterns of timber production. In national forests, the terrain is usually more rugged and there are fewer roads, making these lands more expensive to harvest. A mandate to manage for non-timber values, such as protection of biodiversity, restoration of degraded systems (e.g., reintroducing fire to fire-dependent communities or restoring viable native plant communities by controlling invasive species), and public access also represents a significant difference. While all forests are environmental and economic assets for the Mountain Resources Commission (MRC) region, clearly privately-owned forests contribute a significant proportion of these assets in terms of providing clean and abundant water, clean air, employment and economic opportunities, habitat for plants and animals, and carbon sequestration. Although access to privately-owned timberland is often restricted, these lands provide all citizens with environmental benefits and services; for example, private timberlands still sustain wildlife and provide scenic vistas even though the public may not be permitted to hunt on the land or use it for recreational purposes. Non-industrial private landowners across the state retain their timberland for a number of reasons. In addition to investment and income generation potential, the value of family inheritance, pride of ownership, wildlife watching, hunting, and recreation are also important. There seems to be a strong relationship among all of these factors rather than an ordered priority. Forests take a long time to grow, and today’s decisions have long-term impacts and benefits. 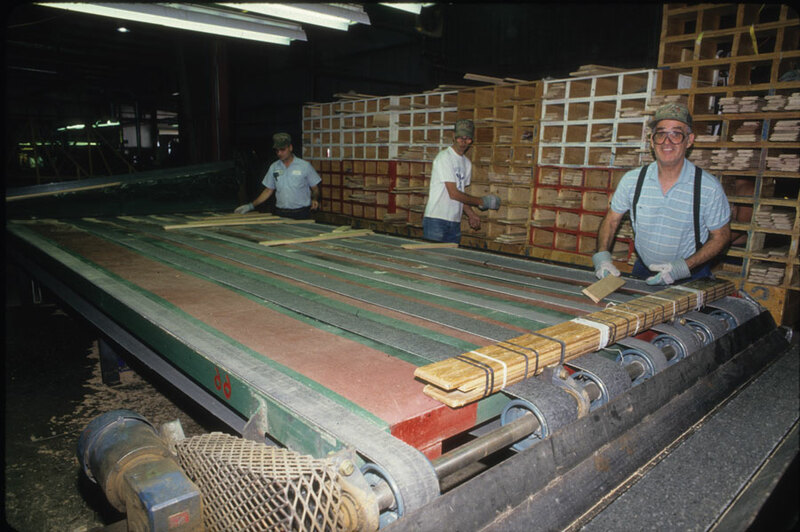 A management plan allows a forestland owner to identify goals for timber production as well as protection of other forest attributes and to determine what the best course of action would be to achieve their goals. Timber and non-timber goals can be planned at the same time. Owners can protect soil and water, wildlife habitat, natural beauty, or other important resources with little expense if planned before harvest. Timber stand improvements can address sites that are seriously damaged and in need of a salvage operation, over-mature stands, or stands deficient in stocking. Timber harvests create open areas and road access that can also improve wildlife habitat, provide recreation, and enhance natural beauty. Careful planning of management activities can also help assure a periodic cash flow. When asked about future intentions regarding ownership, the majority of non-industrial timberland owners plan only minimal or no activity. When an activity is cited, it is typically harvesting timber and firewood, deeding land to heirs, or investing in more timberland. Southern Appalachian Man and the Biosphere Program. July 1996. The Southern Appalachian Assessment, Summary Report. North Carolina Department of Environment and Natural Resources. November 2009. Managing Your Forest. 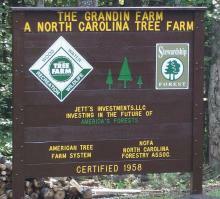 Accessed from: http://www.dfr.state.nc.us/Managing_your forest/consulting_foresters.htm. Butler, B.J. and E.C. Leatherberry. September 2005. Forest Inventory and Analysis, National Woodland Owner Survey, 2004. Preliminary results for North Carolina. USDA Forest Service. 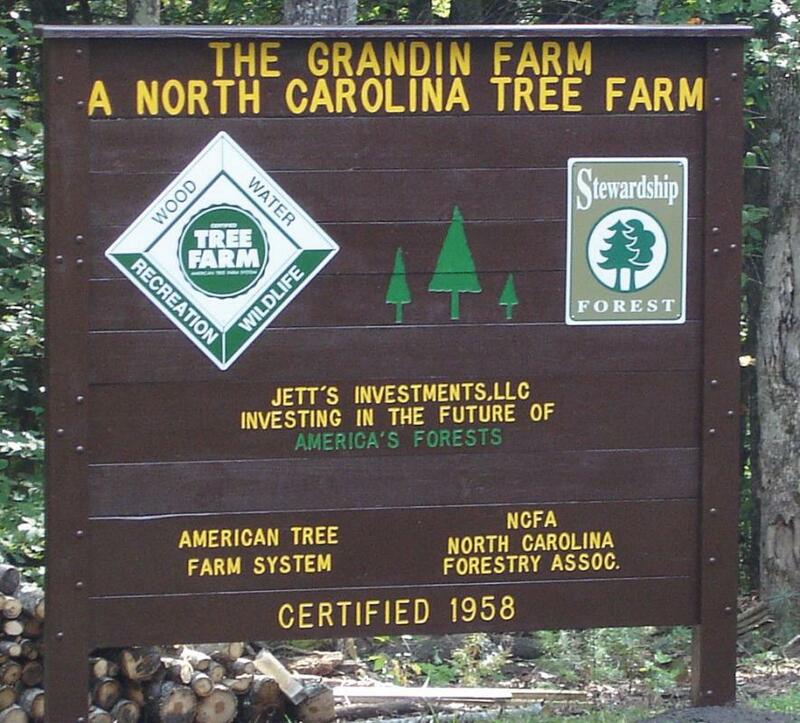 Tree Farm Sign, Grandin Tree Farm: Michael E. Cheek, NC Division of Forest Resources. 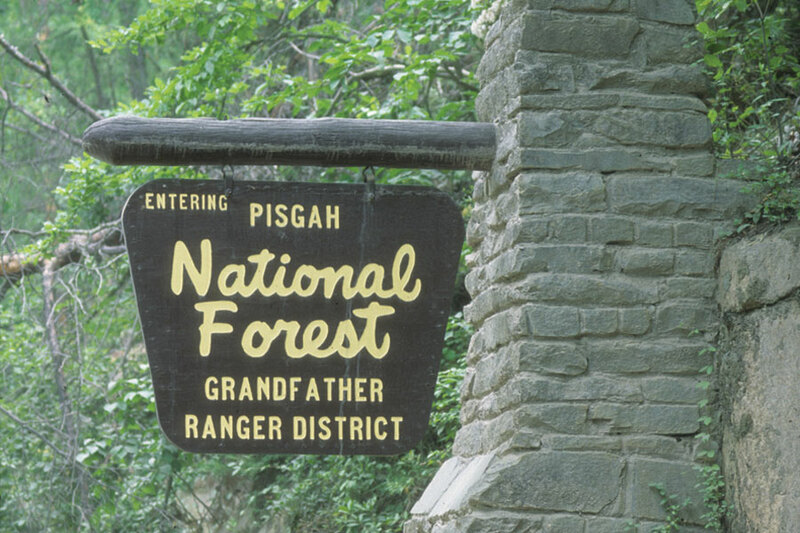 Pisgah National Forest Sign, Rolling Logs, Sawn Lumber, Men in Mill: File Photos, USDA Forest Service, Asheville, NC.